The cars belonging to this important segment are more or less the most popular cars on earth. According to last year sales numbers it was the largest segment by units sold worldwide and is still a very important one no matter the rise of other segments such as SUVs and MPVs. The main characteristic is as usual the length of the models: around 4,2 and 4,6 m depending on body type, which can hacthback (3 or 5 doors), sedan, station wagon and in some markets cabrio version. The main target of this segment are young families with 4 or 5 members who want roominess, comfort and quality. Depending on the market, most of these clients are really conservative with their choices as they have to raise a family and the income is good but unsecure for the future. It is why most of them don’t change the brand after years, if it results good enough and satisfies their needs. By markets it is pretty popular everywhere but is in Europe and China where it becomes important. In 2011, 24% of cars sold in Germany were ‘C’ segment becoming the first segment by units sold. In the UK, it represented 20%, in Italy 15%, in France 16,5% and in Spain 26%. In Czech Republic was even more: 32%; Finland, 44%; Ireland, 30%; Norway, 25%; Poland, 26%. 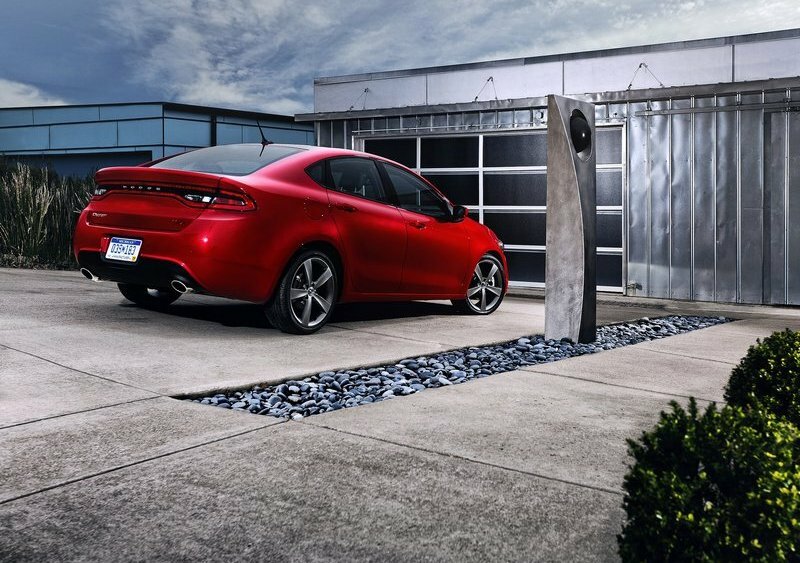 In America the compact cars had a 16,4% of market share, but in Canada it was 23%. China is by far the largest market for this kind of cars: 40% of 14.4 million passenger cars sold in this country belonged to ‘C’ segment. The reason of this result is that this segment represents the medium class, which is getting big in China and is the majority in Europe. It is why in other countries with more poor population, such as Brazil, Argentina, this type of cars are not popular at all. Therefore most of all car makers offer a model in this segment making of it one of world’s largest by offer, units sold and car body configuration. In late 90’s some car makers realized that there were more car body types to explore from ‘C’ segment. French started with the proposal of the Renault Megane Scenic which was the first small MPV based on a regular car. After that more and more car manufacturers came with the same idea creating a new segment which is ‘C MPV’ to be analyzed in another article. The same happened to SUV segment. Some Japenese makers began to explore American market offering small SUV: Rav4, CR-V and some others creating the segment ‘C SUV’. Fiat’s position in this important segment is bot the best one. In Europe they offer 3 different hatcbacks: the Bravo, the popular offer. Giulietta, the sportive one; and the Delta, the fancy one. Nevertheless the big number of models (only VW offers more than 3 models), the market share gained by them is still far from the initial target and is getting even worse. In 2007 they presented the Bravo, a regular but very pretty hatchback with modern lines and nice interior. This car has been a complete flop. Part of the reason is the bad image that left its predecesors, Stilo and Bravo/Brava. In its native Italy this hatchback can’t even sell more than VW Golf. 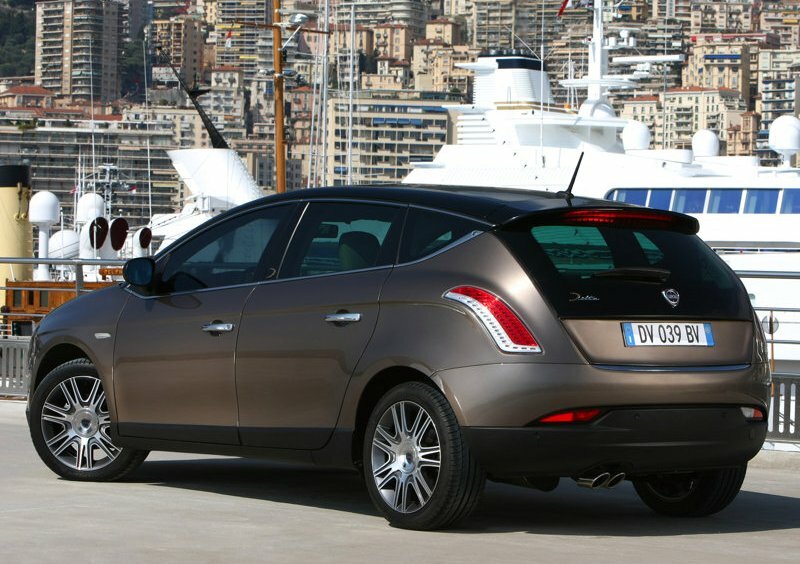 Then came the Delta, a big ‘C’ segment hatchback car with lenght of 4.52 m making of it the largest hatchback in Europe. Its roominess inside along with the fancy interior and original exterior have not been enough to conquer other markets far away from Italy. The problem has been the lack of advertising, the image of the brand and poor recognition among buyers. 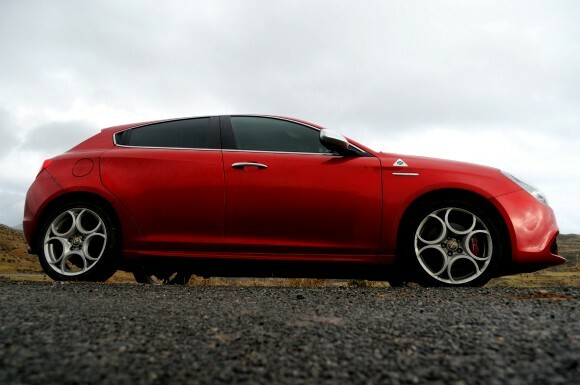 Finally Alfa Romeo presented the Giulietta in 2010 after 10 years selling the 147. In fact this long period selling the same car affected Alfa’s sales because people were asking for something new. The awesome Giulietta was the answer. From the 3 offers, it is the only one more or less popular not only in Italy but outside. 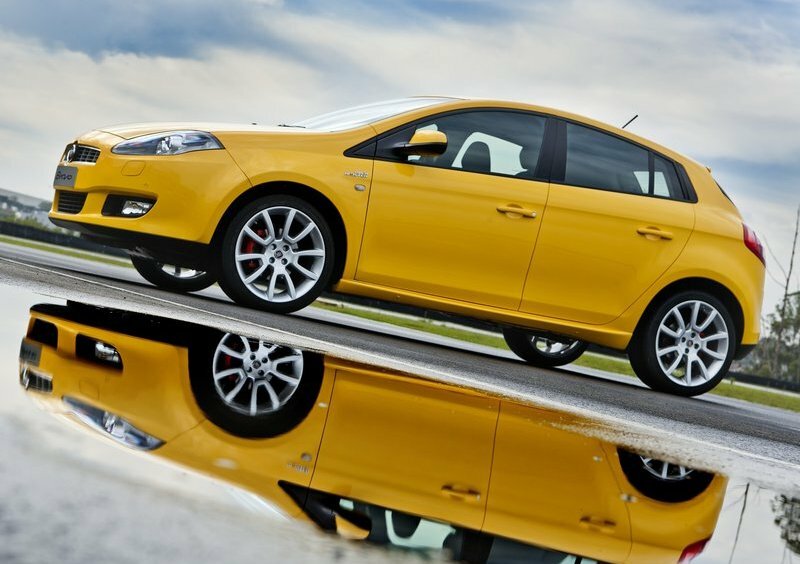 They did a good job with design, engines and especifications that allowed this hatchback to have better sales than its cousins, also because of its sportive image. In fact, in Italy it was number 10 in 2011 total sales ranking and gets really close to popular Golf. The problem now is that competition is getting tough because of the arrival of new generation of BMW 1 series, Mercedes A class, Audi A3 and Volvo V40. Besides the Giulietta, as its cousins, does not offer other body types such as a Station Wagon version, very popular in Italy and in Northern Europe. In the last days Alfa people had added more engine options to this pretty car in order to stop sales decrease seen from July/11 all over Europe. 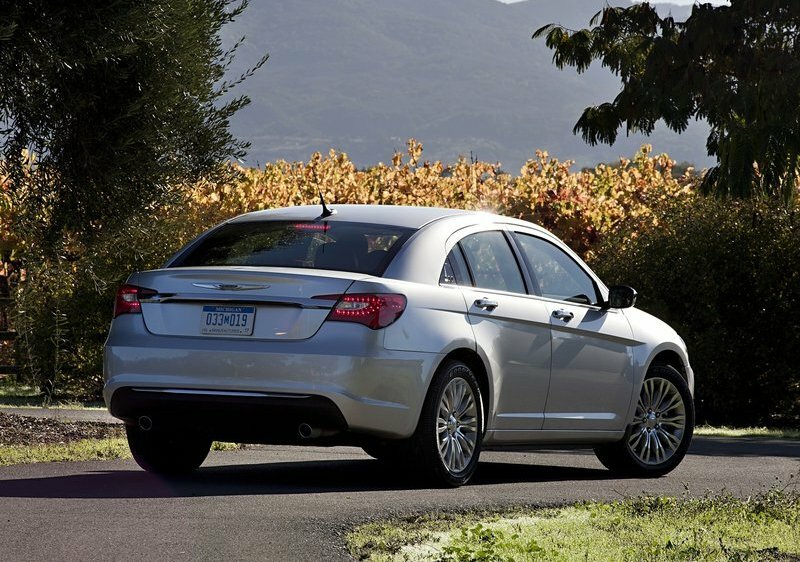 You are completely right with this classification of compact cars.